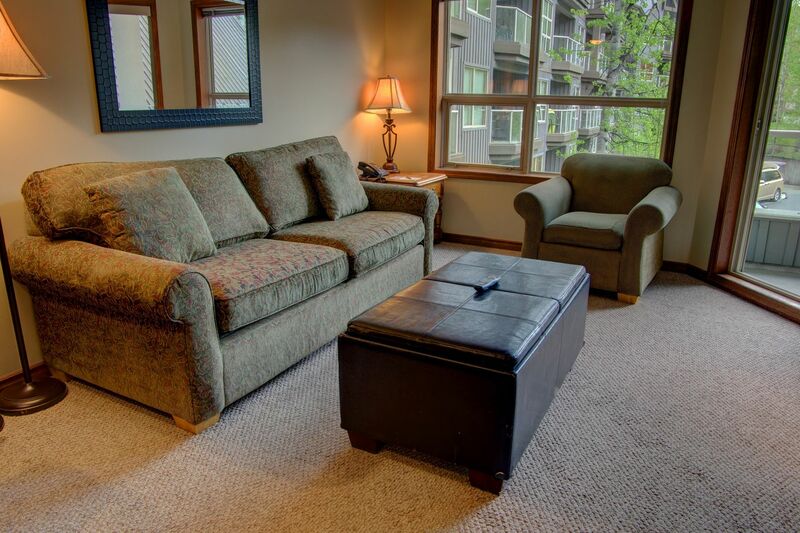 The Whistler Aspens Condos are located on the slopes of Blackcomb Mountain in the Upper Village, just a pleasant 5-10 minute walk to Whistler Village. 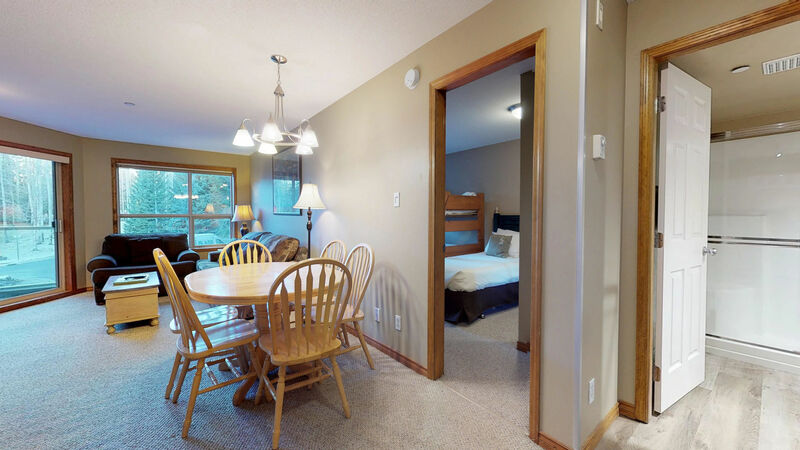 Blackcomb Peaks offers roughly 50 fully equipped one and two bedroom Aspens suites to choose from. The Aspens on Blackcomb is a ski-in ski-out property and there is a pool and hot tub on the property. View our Guide to the Aspens if you'd like to learn more about this complex. 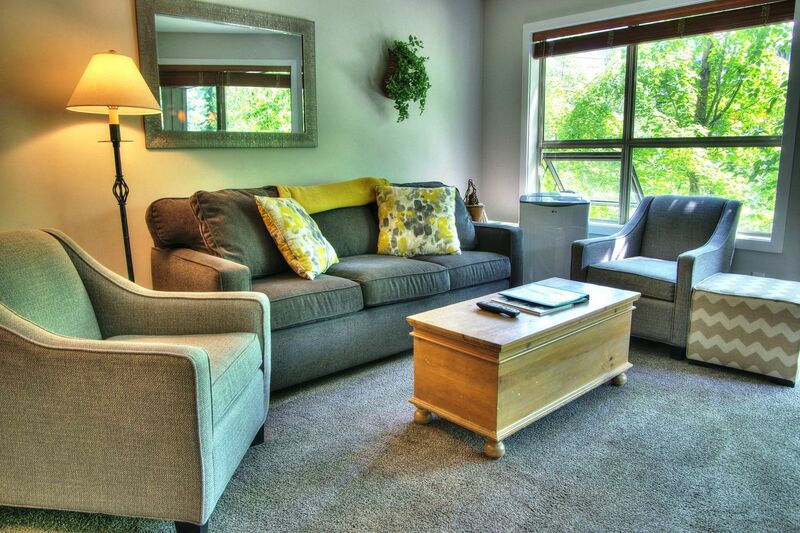 Search our available Whistler Aspens condos below, or view all of our Whistler Blackcomb vacation rentals.